I’ve been randomly meeting newly Naturale ladies everywhere I go, at the grocery store, at church, on the street, etc. 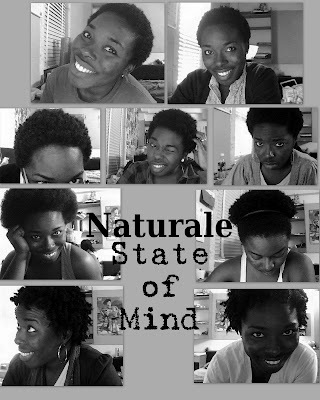 After I got several requests for advice and pointers about naturale hair, I decided to devote a whole page to natural hair. – has been natural for a while and has long, thick hair. She still finds new styles to do to it. And she features other naturales and their stories!